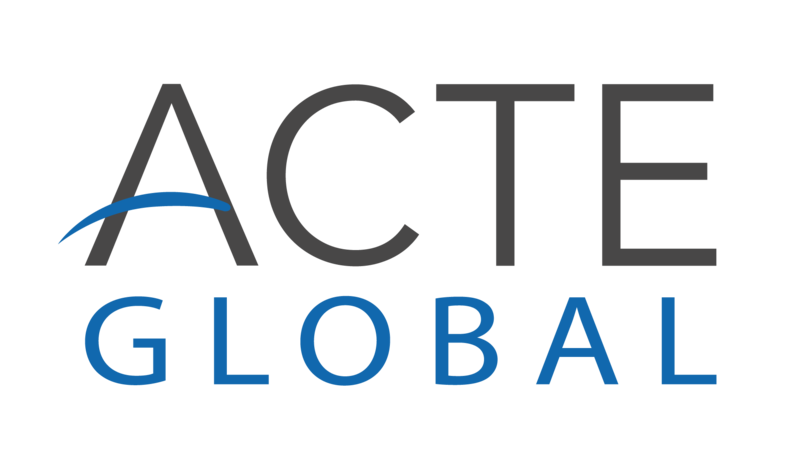 (Alexandria, VA – 8 January 2019) – ACTE Global (Association of Corporate Travel Executives) announced today that its executive director, Greeley Koch, will be stepping down, effective 22 March 2019. "We have been very fortunate to have someone like Greeley leading ACTE into the next generation of our association’s work, growth and education,” ACTE President Leigh Bochicchio said. “Under Greeley’s leadership as executive director, ACTE has accomplished a great deal, including the recent investment in and expansion of the ACTE Research division, along with the launch of several new global initiatives, which have energised our membership and sponsor base." "After 20 years of ACTE membership — three years as ACTE president and six years as executive director — I am moving on to pursue another path in the business travel sector. Of all the things this association has accomplished, I am proudest that ACTE has made business travel personal and put a face on our global membership. I have travelled many miles and have met thousands of ACTE members since 2012. They spoke; we listened; ACTE implemented. That is the legacy of a winning association," Koch said. Bochicchio added: "Every change brings new opportunity. ACTE looks forward to a new chapter and sees a continued bright future for the association and for our industry. We anticipate a seamless transition and know that ACTE’s next executive director will have a strong platform from which to continue leading our organisation."